How can we sustainably transform cities? How could a landscape strategy look like? 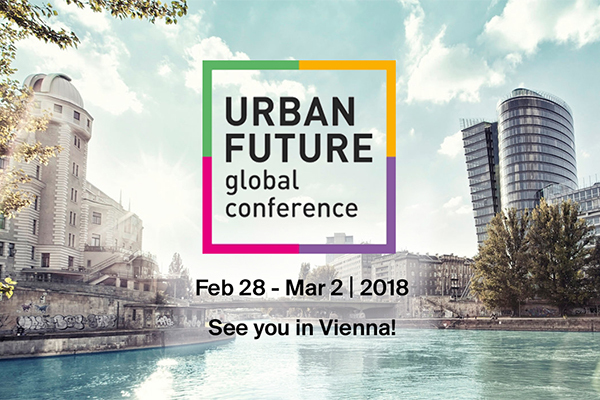 Henrik will present his findings on co-creative, strategic approaches in the session „Building sustainability“ at 2018 Urban Future Global Conference in Vienna. In this context he will present the brand new broschure of the project „Perspektivplan Freiburg“, together with Oliver Seidel, cityförster. Lern more about the conference!